Imagine a fantasy world where mortals wield unimaginable power at their fingertips, from breathing flame to summoning entities from other dimensions. A world that is so diverse that dragons, demons and even Gods walk amongst humankind. 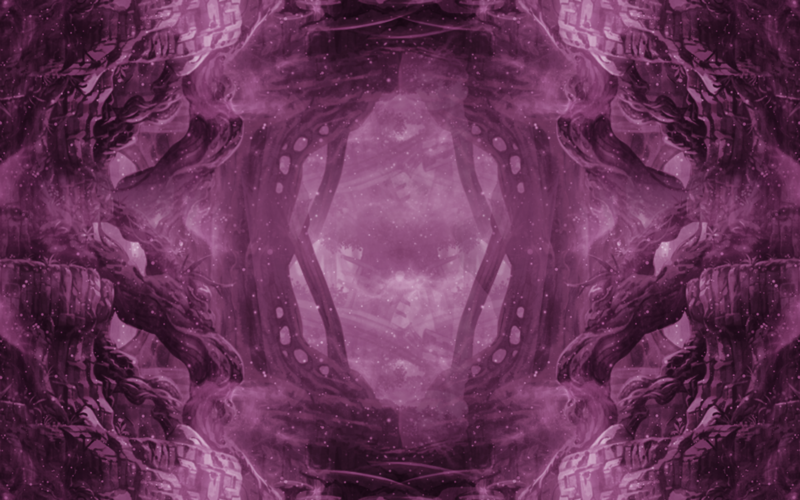 In an alternate Earthland, it is the year X884 and the world is at a time of tenuous peace. Fiore’s neutrality in political affairs has endured over the centuries, but word of a new threat arises. Prophets and heretics all claim that this peace will be short-lived, and soon a great darkness will eclipse Earthland. Are these the ramblings of the mad, or a disturbing omen? 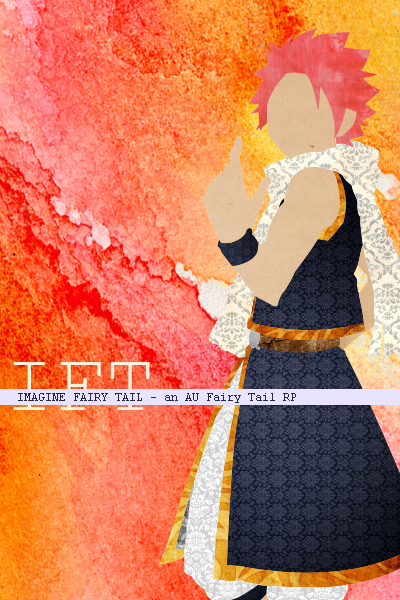 Imagine Fairy Tail is a no word count, non-stat AU Fairy Tail RP. While the overarching plot line is overseen by staff, members are free to indulge in individual plots of their own. Our site was founded at a different location back in 2014, and we are happy to welcome you to our remake whether you’re interested in action, competition, or just slice of life.